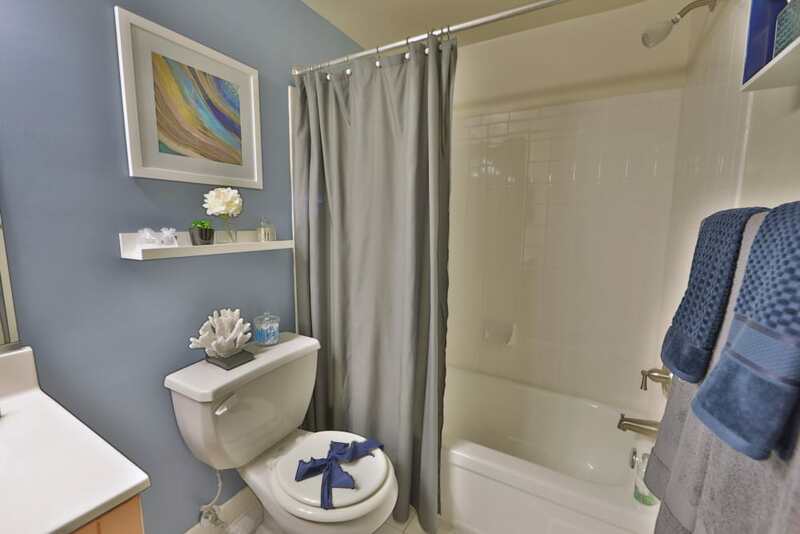 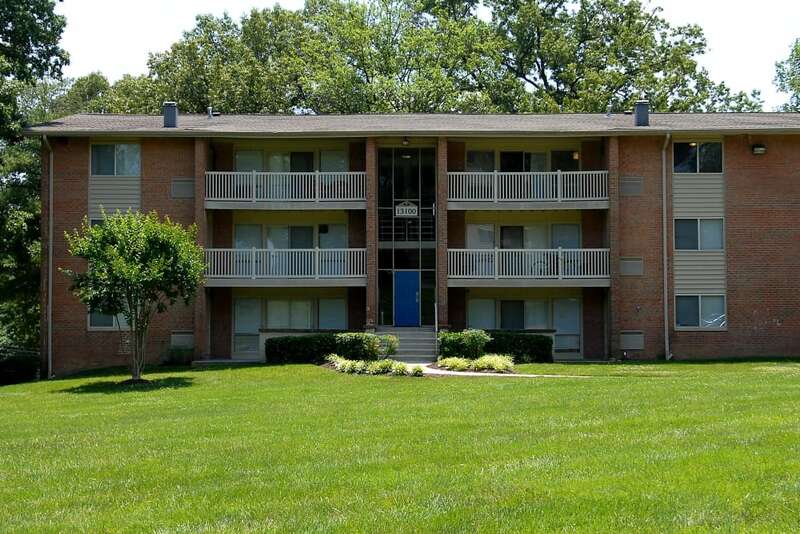 Take a look around Parke Laurel Apartment Homes. 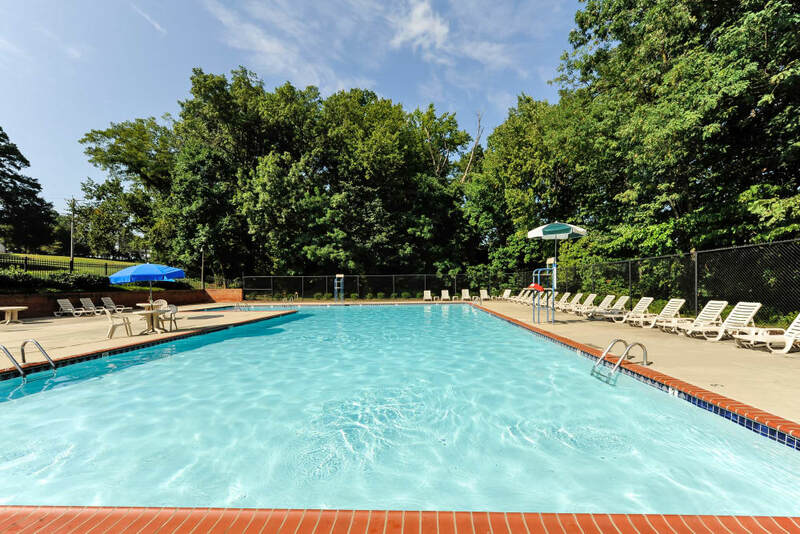 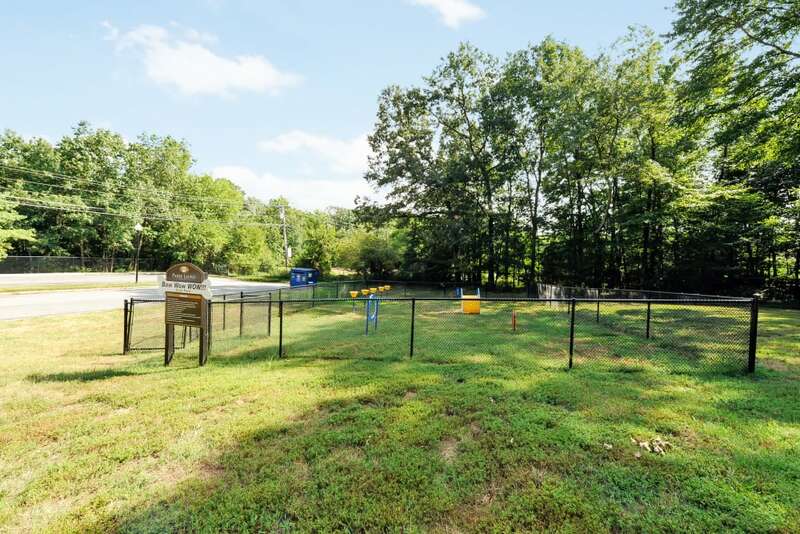 Nestled on 17 sprawling acres of well-kept wooded land, our community inspires tranquility. 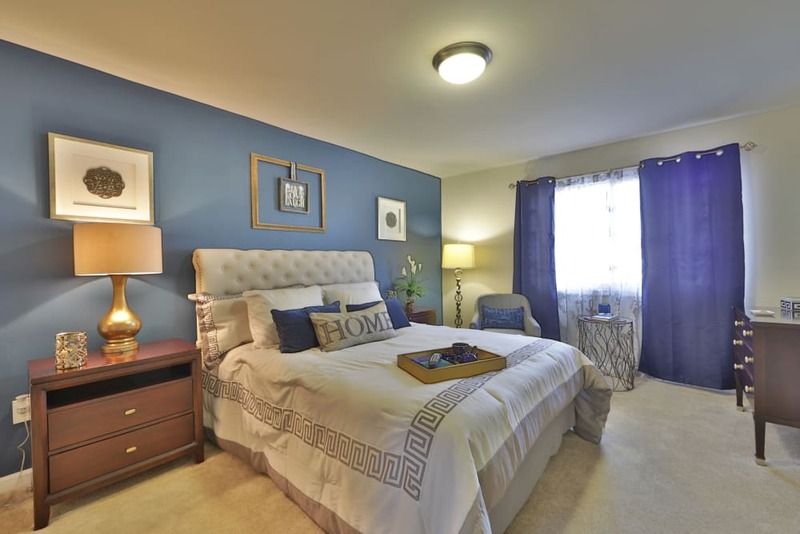 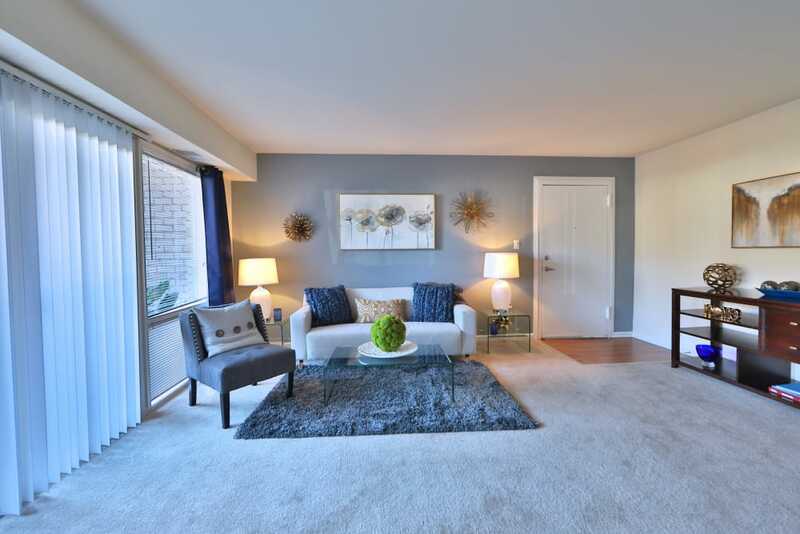 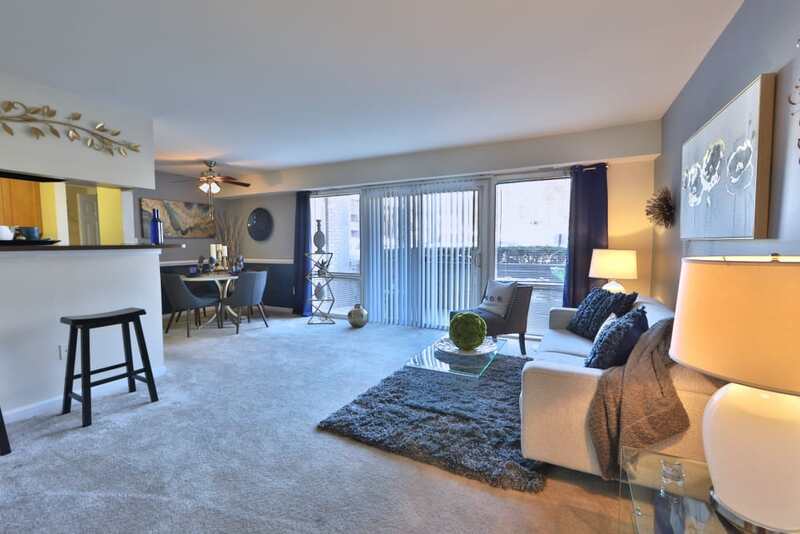 Choose your new living space from our one, two, and three bedroom Laurel, MD, apartments for rent. 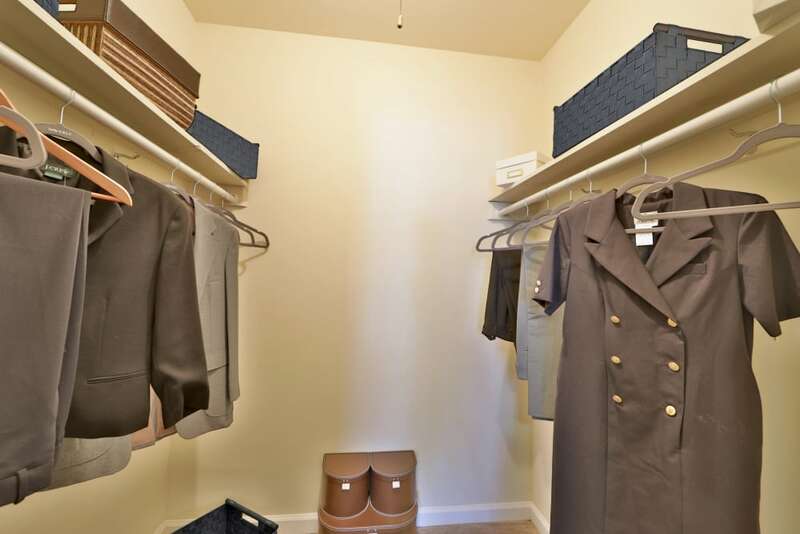 Your new home boasts plush and cozy wall-to-wall carpeting, sophisticated chair rail molding, and ample closets for your clothes and linens. 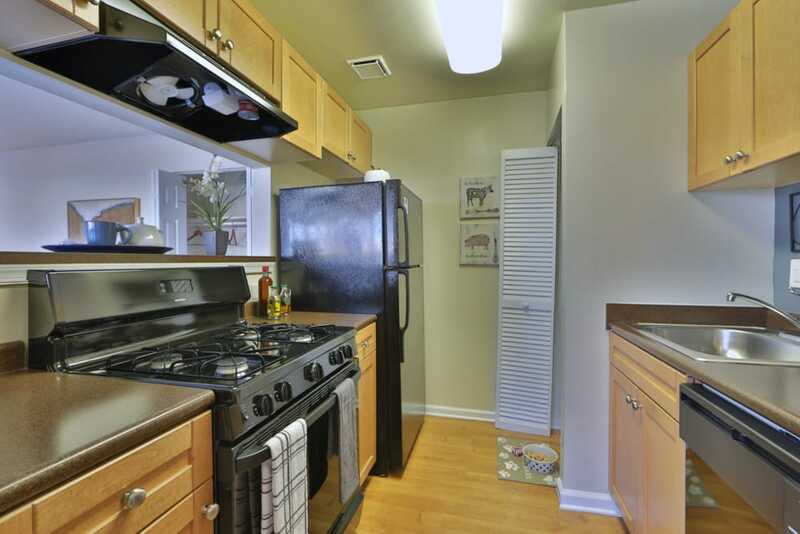 If you like to entertain, whip up a home-cooked meal in your gourmet kitchen, complete with stainless-steel sinks, custom maple cabinetry, and a charming breakfast bar. 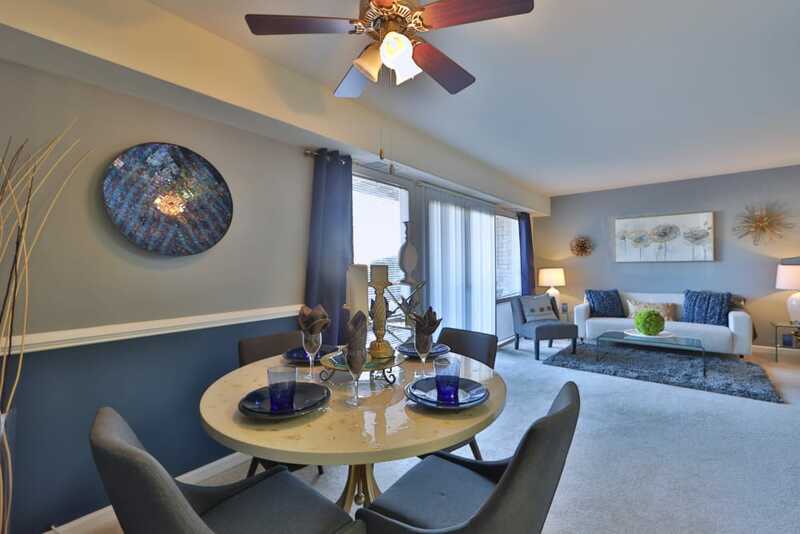 At Parke Laurel Apartment Homes, we want our picturesque community to inspire your best life. 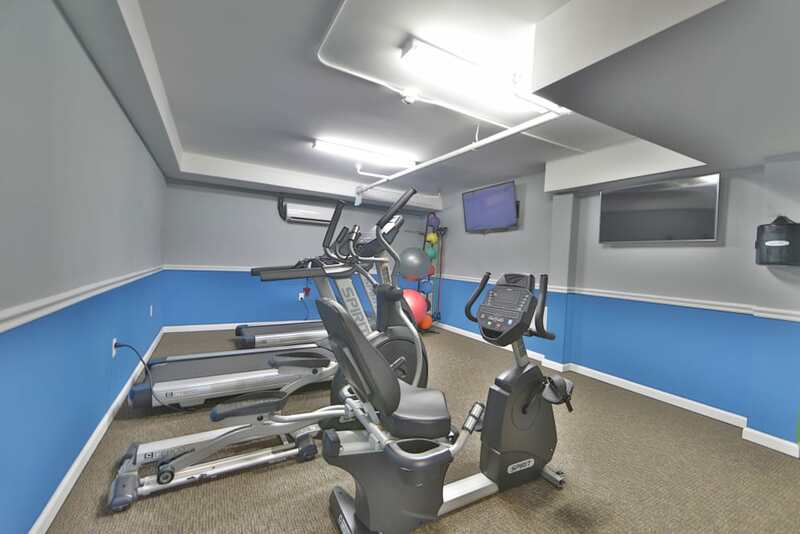 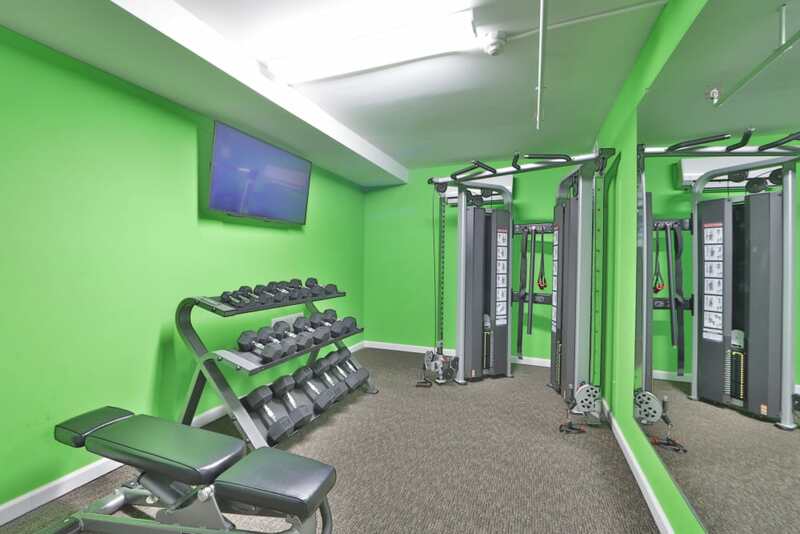 Whether you spend your day reading a book on your oversized balcony or patio, taking a dip in the shimmering outdoor swimming pool, or hitting the weights at the fully equipped fitness center, we are here for you. 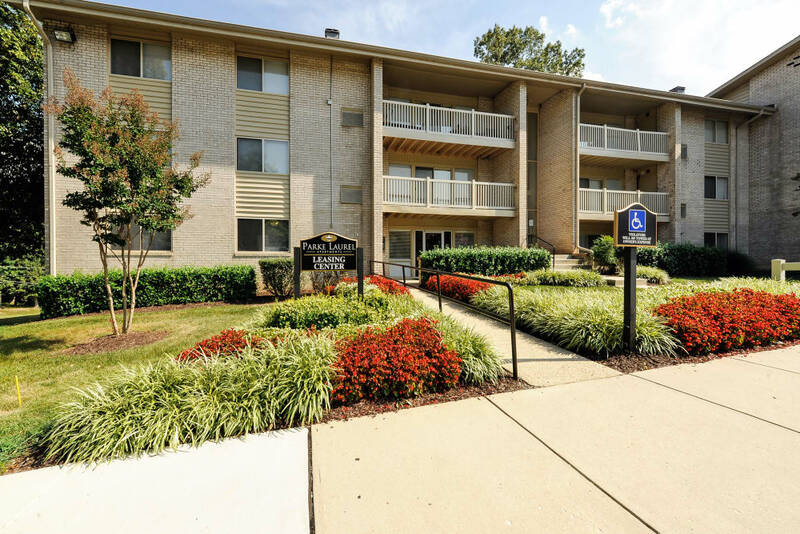 As a Morgan Properties community, our professional management team is committed to providing exceptional and attentive customer service to each of our residents. 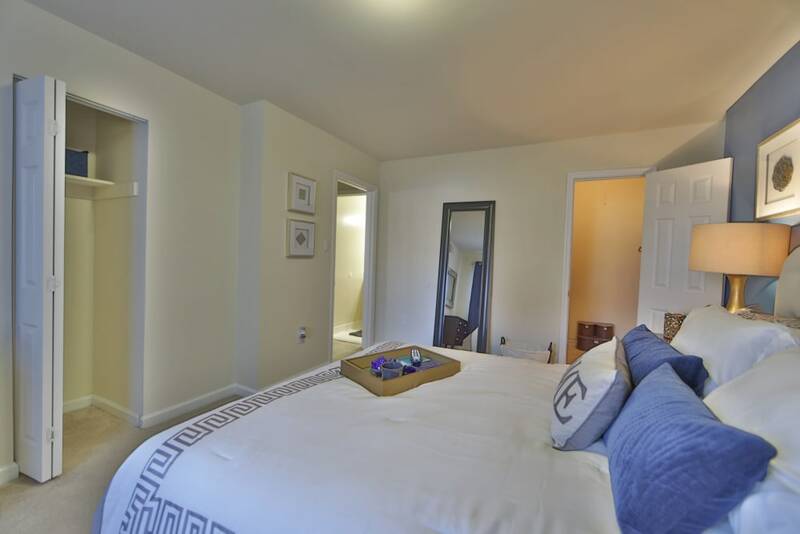 Come take the tour in person. 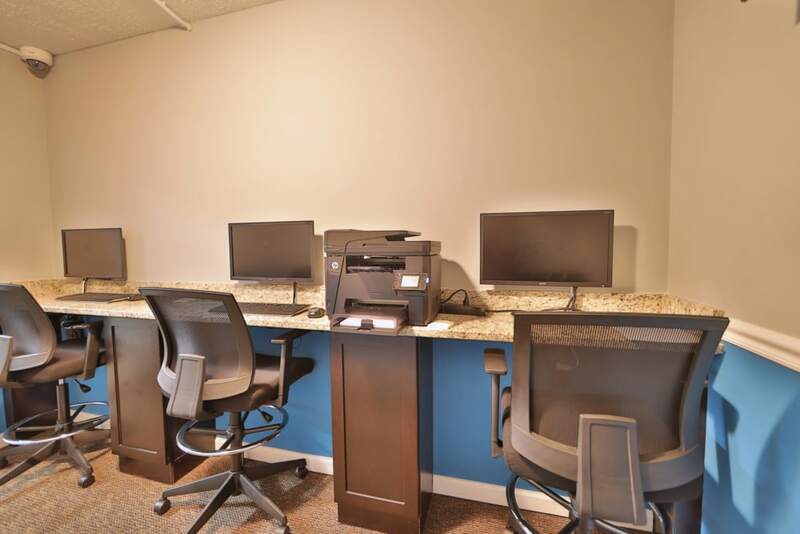 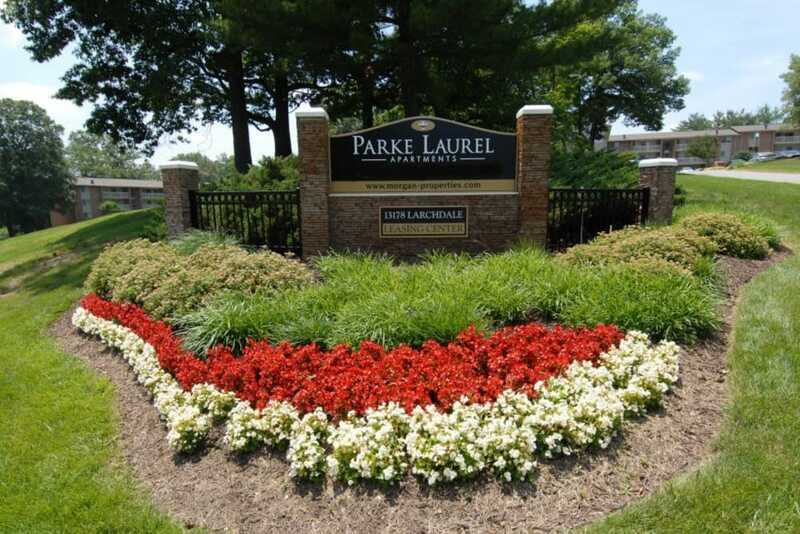 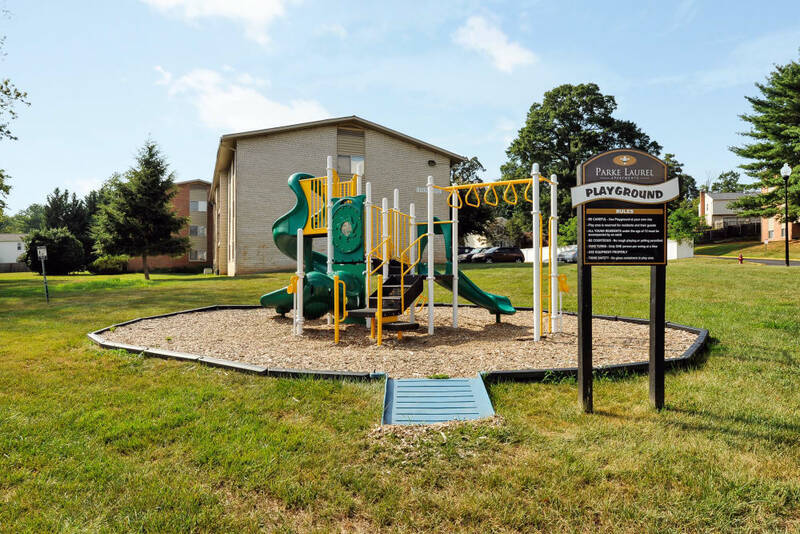 Call Parke Laurel Apartment Homes today to set up a personalized walkthrough of our apartments for rent in Laurel, MD.